We value your commitment to critical care. Take your support to the next level by becoming a member of Royal Columbian Hospital Foundation’s Partners in Care monthly giving club. Help give the most seriously ill and injured their greatest chance at life, year-round. As a member of the Partners in Care monthly giving club, you make it possible for steady and reliable funding to support critical care at Royal Columbian Hospital. It’s budget-friendly! By making affordable monthly donations, you can maximize the impact of your support over time while you manage your own budget. You can also start, change or stop your monthly gifts at any time. It’s convenient! Your pre-authorized monthly donation is withdrawn automatically and securely from your chosen account or credit card. There are no cheques, envelopes or stamps. You receive one tax receipt for the entire year of donations. It’s effective! Donations can be processed more efficiently than single gifts, allowing us to spend more time and resources on purchasing life-saving equipment for our patients. For more information about the Partners in Care monthly giving program, please contact 604.520.4438 or info@rchfoundation.com. A memorial gift is a caring way to remember your loved one or express your sympathy to those mourning. 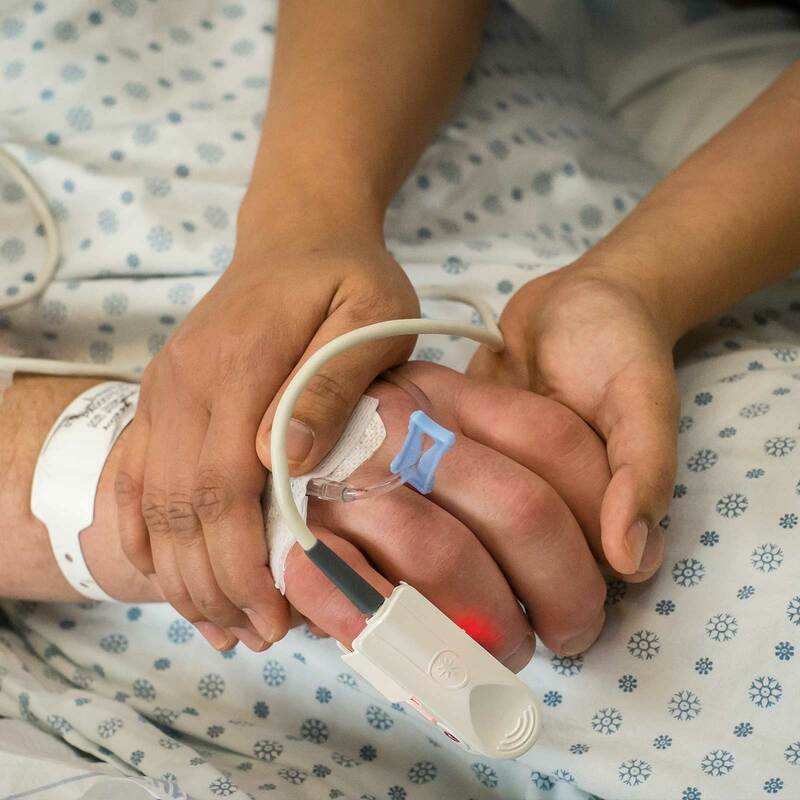 Your gift will help Royal Columbian Hospital Foundation support care for some of the province’s most seriously ill and injured. For each gift, we will send an acknowledgement card to the family notifying them of your generosity. For more information, please contact the Annalissa Magleo by email or at 604.520.4063. With selfless devotion, they save lives, restore health and provide comfort to thousands of people each year. 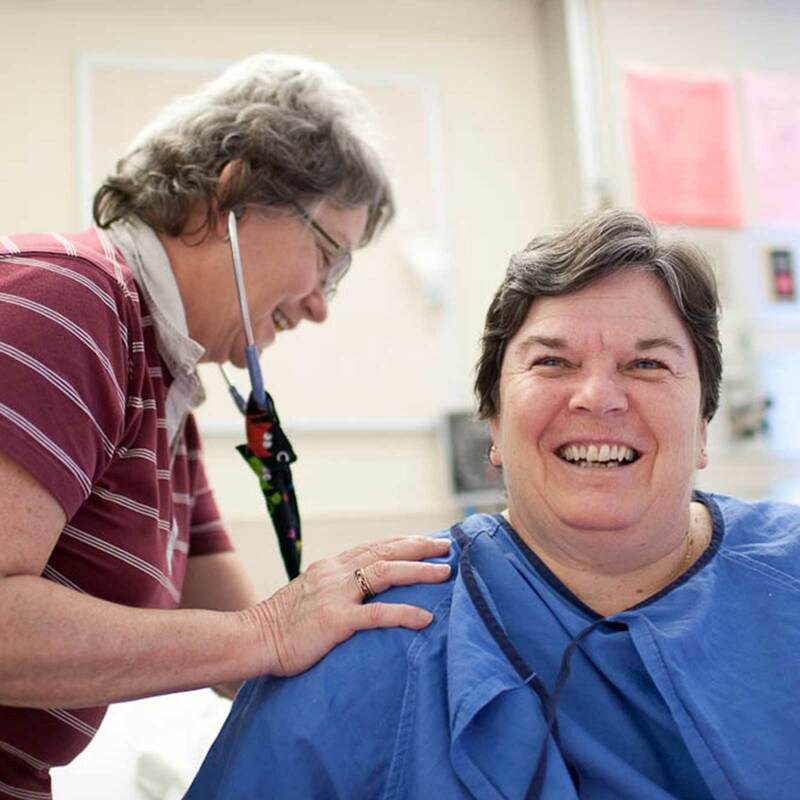 Exceptional care is provided at Royal Columbian Hospital because of the dedicated and compassionate efforts of those who work and volunteer here. Let them know you have noticed the difference they have made. Make them a STAR with a donation in their honour. In return, your STAR will be personally recognized with a special pin that acknowledges their efforts. Hospital departments that are honoured will receive a certificate. Your STAR donation will also help the Foundation support priority equipment needs, hospital renovations, major projects, research, education and innovation. What is the Special Thanks And Recognition (STAR) program? Royal Columbian Hospital Foundation is offering you an opportunity to recognize the exceptional care being provided by the team at Royal Columbian Hospital. By making a donation in honour of someone who works or volunteers at the hospital, you are reminding them that you value their effort. In return for your donation, the STAR will receive a special star pin that acknowledges you have made a gift in their honour. Departments that are recognized will receive a certificate they can display. And your gift will help the Foundation support priority equipment needs, hospital renovations, major projects, research, education and innovation. How do I honour a STAR? 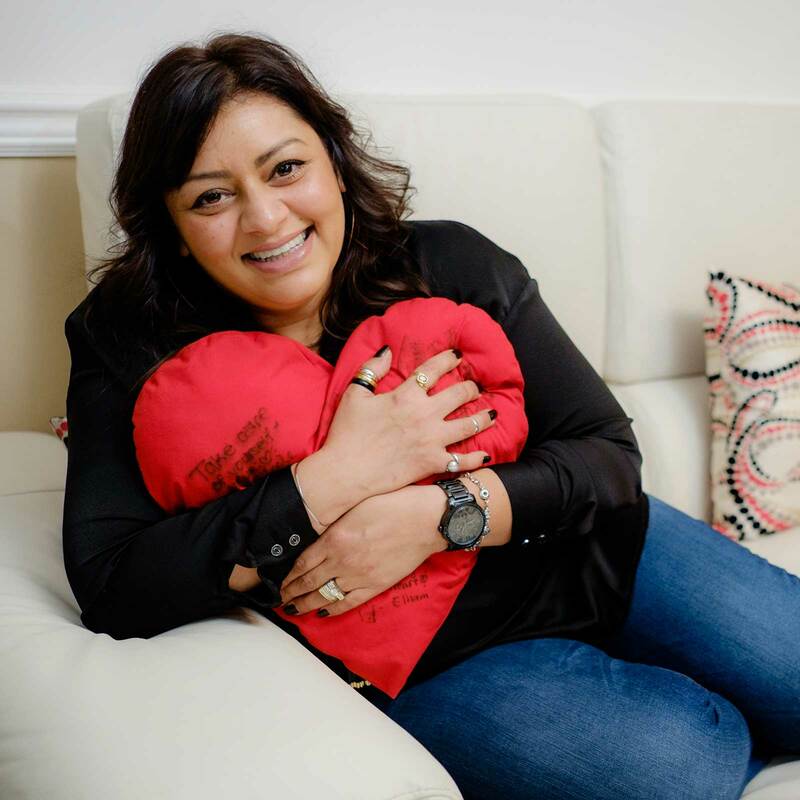 To give special thanks and recognition, please make a donation in the amount of your choice to Royal Columbian Hospital Foundation in honour of your STAR. They will receive notification that you have made a contribution their honour. They’ll also receive a star pin to wear proudly. Departments that are recognized instead of individuals will receive a certificate. The gift amount will remain private, and donations can be made anonymously if requested. Over the phone at 604-520-4438. Visit us at the Foundation office. Who can I recognize as a STAR? You can recognize any of the health professionals or volunteers from Royal Columbian Hospital. For each donation, you may recognize up to five individuals or one department. You will need the name and department of each individual you recognize, in order for us to properly notify them of your kind gesture. How much do I need to donate to recognize a STAR? You may make a donation in the amount of your choice to Royal Columbian Hospital Foundation. For each donation, you may recognize up to five individuals or one department. Will I receive a charitable tax receipt for my gift? Yes. For every donation that is made online, you will receive an email that includes a charitable tax receipt. For every donation made by phone or by mail, you will receive a charitable tax receipt by mail. I work or volunteer at Royal Columbian Hospital. Can I honour my colleagues through the STAR program? Yes! We encourage those who work or volunteer at the hospital to celebrate their colleagues through the STAR program. 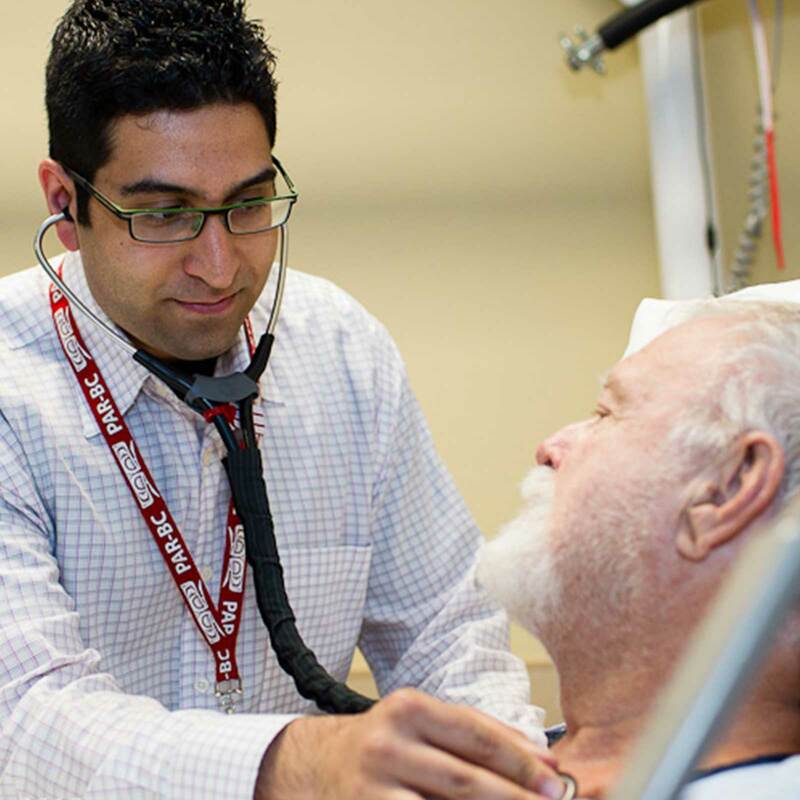 Royal Columbian Hospital is BC’s busiest cardiac care centre, serving as the region’s emergency room for the heart. Our highly skilled cardiac care team performs the highest volumes of complex open-heart surgery and minimally-invasive interventional procedures like angioplasty, serving one in three British Columbians across the largest and fastest growing health region in BC. We offer care from diagnostics to treatment through to post- discharge support in the community. 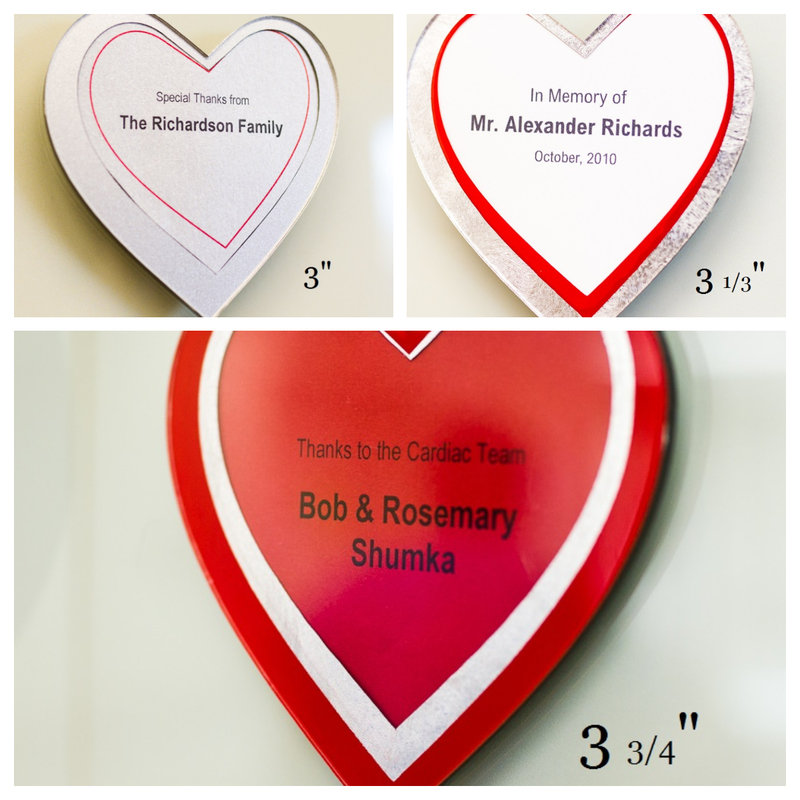 To demonstrate support for the cardiac care team and honour the care and expertise provided to you or your loved ones at Royal Columbian Hospital, obtain your ‘heart’ to display on the Cardiac Wall of Gratitude. Celebrate a birthday, anniversary, wedding, birth or graduation with a gift to Royal Columbian Hospital Foundation. Making a donation or asking friends and family to make donations in lieu of gifts is a great way to honour a special event. For more information, please contact Annalissa Magleo by email or at 604.520.4063. Directly donating your publicly traded stocks, bonds and mutual funds (also known as securities) rather than cash to Royal Columbian Hospital Foundation can provide significant gains for both you and the hospital. When you sell your securities, a tax is charged on the profit (capital gains) you receive as a result of selling your securities at a higher price than what you originally paid for them. By directly donating your securities to RCH Foundation, you are not charged tax on the profit you received, and RCH receives the greatest value from your donation. If you would like to make a gift of securities to Royal Columbian Hospital Foundation, please complete and submit our Securities Transfer Form. For more information, please contact Jeff Norris at 604.520.4669 or jeffrey.norris@fraserhealth.ca. Pat wants to make a $50,000 donation to Royal Columbian Hospital Foundation. Among her assets are shares of a publicly traded company valued at $50,000. Pat initially paid $10,000 for them. Pat wants to know if it’s better to sell the shares and give cash, or to transfer the shares to the Foundation. This calculator is for information purposes only and is not intended to be legal or tax advice. 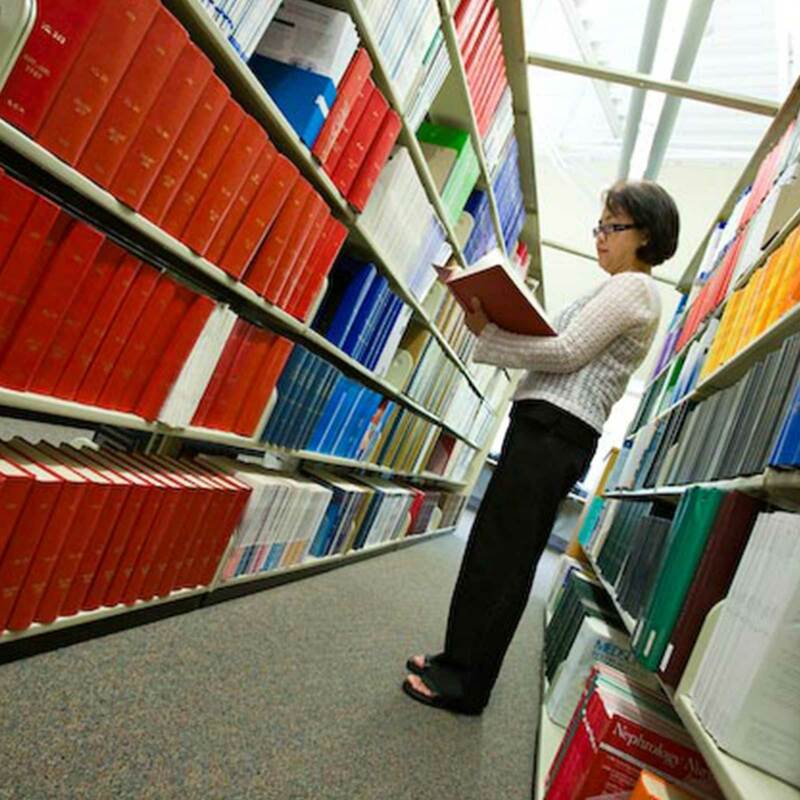 We encourage you to obtain professional advice about your particular circumstances. The Donation Tax Credit amount assumes the donor has also made at least $200 in donations elsewhere, which is calculated at a different rate. Endowed funds provide a lasting legacy with the interest being spent to fund hospital needs. The principal of the fund remains in perpetuity. 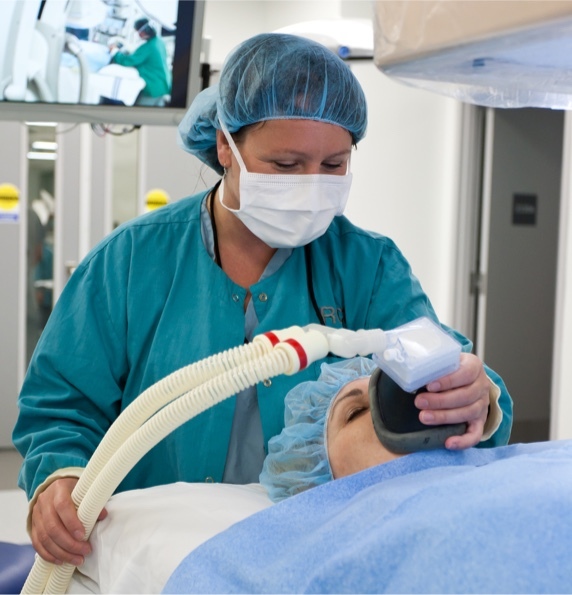 Royal Columbian Hospital Foundation currently administers a number of endowed funds for nursing education, the purchase of equipment, and innovative programs. Such funds can be made in memory or tribute of someone else and are of enormous benefit in helping to attract and retain talented staff or support patient care innovations. For more information, please contact us at 604.520.4438 or info@rchfoundation.com. A legacy gift (most often a gift in a will) is a gift you plan for now that will benefit the patients of Royal Columbian Hospital in the future. Your legacy gift will support our hospital’s work in caring for some of our province’s sickest and most critically injured. Legacy gifts, large or small, are incredibly valuable to Royal Columbian Hospital Foundation. We rely on them to support our work and the equipment, facility enhancements, research, education and innovation that make life-saving care at Royal Columbian Hospital possible. For additional information, please contact Catherine Cornish, Associate Director, Major and Legacy Giving at (604) 520-4902 or catherine.cornish@fraserhealth.ca. For additional information, please contact Catherine Cornish, Manager, Legacy and Community Giving, at (604) 520-4902 or catherine.cornish@fraserhealth.ca. Already planned your legacy gift? Please click here to let us know. There are a variety of ways to give a legacy gift, including a gift in a will, a gift of life insurance, or a gift of a registered retirement plan (RRSP or RRIF). Legacy gifts aren’t just for the wealthy, and they don’t need to be complex to plan. To find out more, click here to request our Guide to Legacy Giving. Royal Columbian Hospital Foundation created the Royal Circle to recognize those who choose to give a legacy gift. You are under no obligation to tell us about your gift, but we would love to acknowledge your thoughtfulness and welcome you into this group of committed and passionate supporters. If you prefer, your gift can also remain anonymous. In addition, you can choose how and how often you’d like to hear from us, and what type of communication we send. Please click here to let us know about your legacy gift. You can use the below calculator to calculate the charitable donation tax credits in BC. Your donations exceed the 75% limit of net income, you can claim the remaining $0 in donations on the tax returns during any of the next five years.